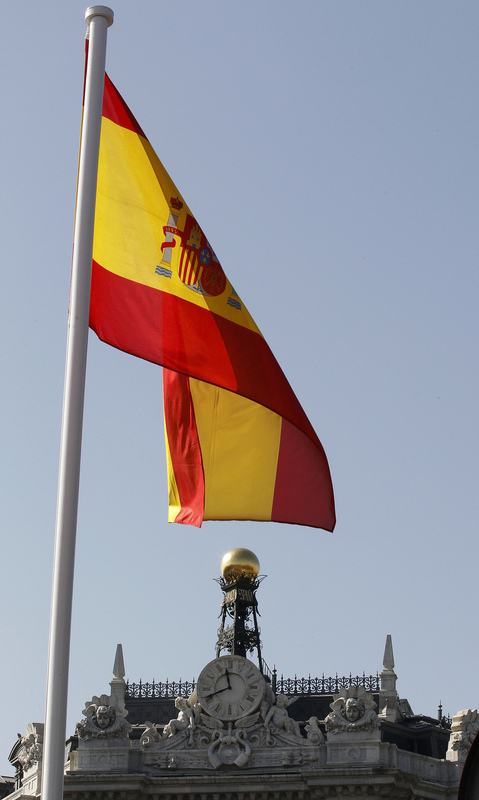 Spain’s central bank has been criticised for allowing Spanish banks to borrow on loose terms. This was due to the flawed interpretation of complex collateral rules instead of a deliberate ploy to bend them. The uproar was ridiculous, but lessons can be learned. German newspaper die Welt am Sonntag said on Nov. 2 that Spanish banks had accessed borrowing from the central bank on too generous terms. The newspaper stated that Spanish government short-term debt should carry a higher haircut of 5.5 percent, rather than 0.5 percent. The terms would apply to 80 billion euros of treasury bills. The ECB subsequently launched its own investigation. ECB Vice-President Vitor Constancio told a news conference on Nov. 6 that the miscalculation was caused by different credit ratings applying to bond issues and to their issuer. “The whole question caused no complications whatsoever and no costs or losses to anyone,” he said.